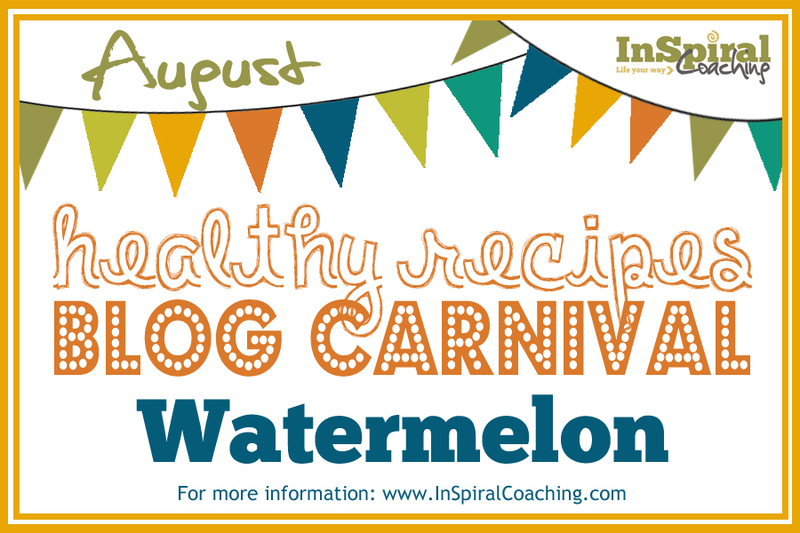 InSpiral Coaching: Watermelon Healthy Recipes Round-up Blog Carnival! 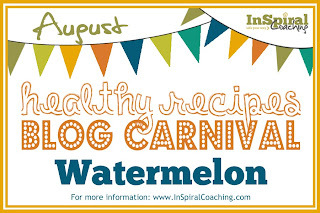 Watermelon Healthy Recipes Round-up Blog Carnival! Watermelons are an excellent source of several vitamins: vitamin A, which helps maintain eye health and is an antioxidant; vitamin C, which helps strengthen immunity, heal wounds, prevent cell damage, promote healthy teeth and gums; (just one cup provides 20% of our RDA) and vitamin B6, which helps brain function and helps convert protein to energy. Many of us know that tomatoes have been highly touted as a great source for lycopene, a powerful antioxidant that helps fight heart disease and several types of cancer — prostate cancer in particular. 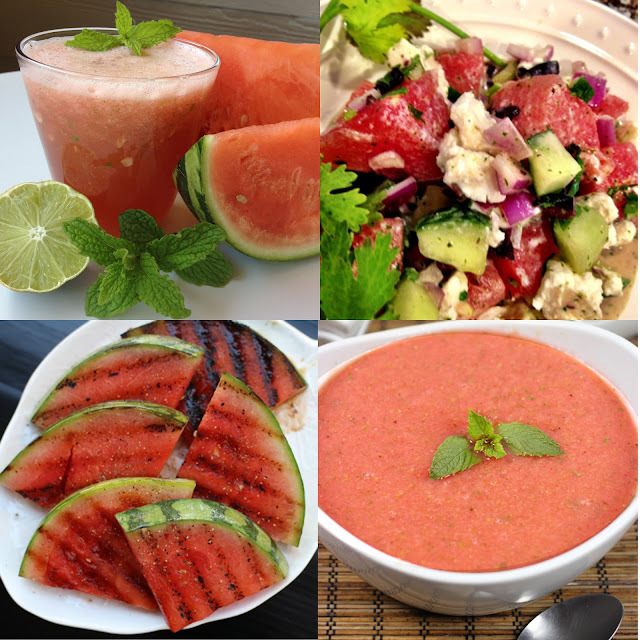 Watermelon, however, has the highest concentrations of lycopene of any fresh fruit or vegetable. It is a great source of potassium, which helps muscle and nerve function, helps maintain the body’s proper electrolyte and acid-base balance, and helps lower the risk of high blood pressure. Watermelon also contains the amino acids citrulline and arginine, which can help maintain arteries, blood flow and overall cardiovascular function. 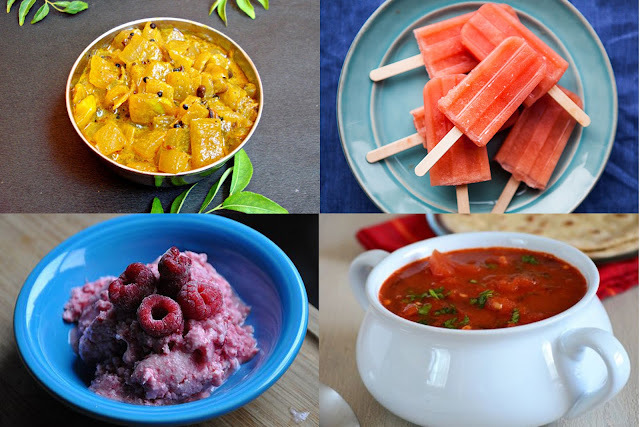 And here's the best bit; 12 delicious ways to enjoy this fruit! Watermelon Agua Fresca - by Me! Watermelon Gazpacho by David from Spiced! 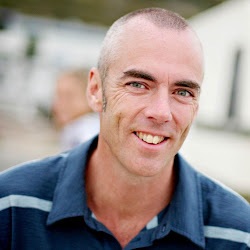 This is part of my monthly 'Healthy Recipes Blog Carnival' feature. On the third Monday of every month I will have a featured ingredient. I'll give you the 'low-down' on that ingredient - it's nutritional benefits and a round-up of my favourite recipes featuring that ingredient! If you have a recipe that you'd like me to include in a future blog carnival then please get in touch via email, facebook or twitter and I'll be sure to include your recipe in my round-up! The featured ingredient for the September Blog Carnival is APPLES!! and I'll be publishing my recipe round-up on Monday 16th September. See you then! Thanks for the mention and the recipe share! 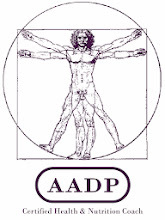 Karen Cohn - Health Coach for a Wholefullife! Thank YOU Karen! Great recipe and thanks for sharing! I've actually just gone in and edited my post - I'm announcing the featured ingredient for the September blog carnival now - it's going to be APPLES! If you'd got a recipe featuring apples then it would be great to include it! 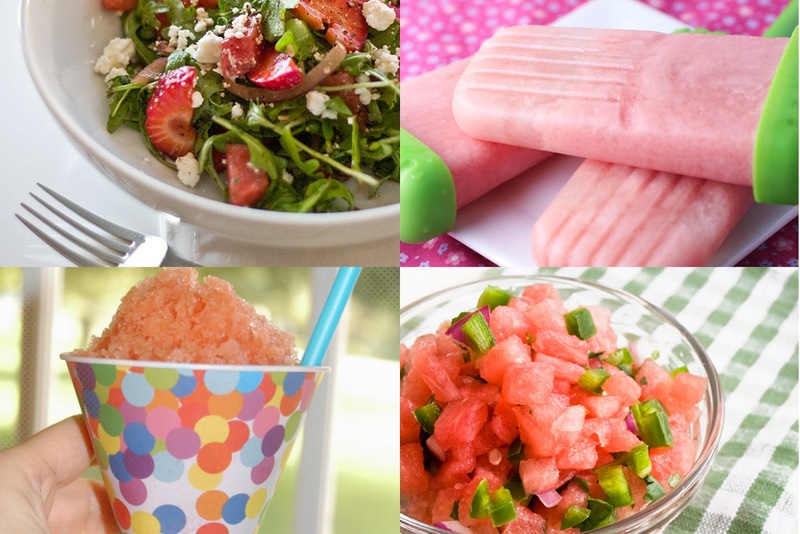 hanks for the mention and the recipe share!